Tech Giant Google is rumored to be in the “final stages of negotiations” to buy smartphone company HTC according to one Chinese news outlet. This could indicate a want on Google’s end to either expand their VR capabilities or revamp their smartphone development. The rumors all started when a Taiwanese newspaper Commercial Times suggested that Google only wanted the cell phone part of HTC. However, few details existed on the website other than speculation about what Google would want with HTC’s mobile wing. This isn’t the first sign that HTC was looking to sell. HTC, initially one of the more popular smartphone makers in the United States, has fallen off of most carrier store shelves after several consecutive unsuccessful smartphone launches. It recently launched a separate division that sells virtual reality headsets. 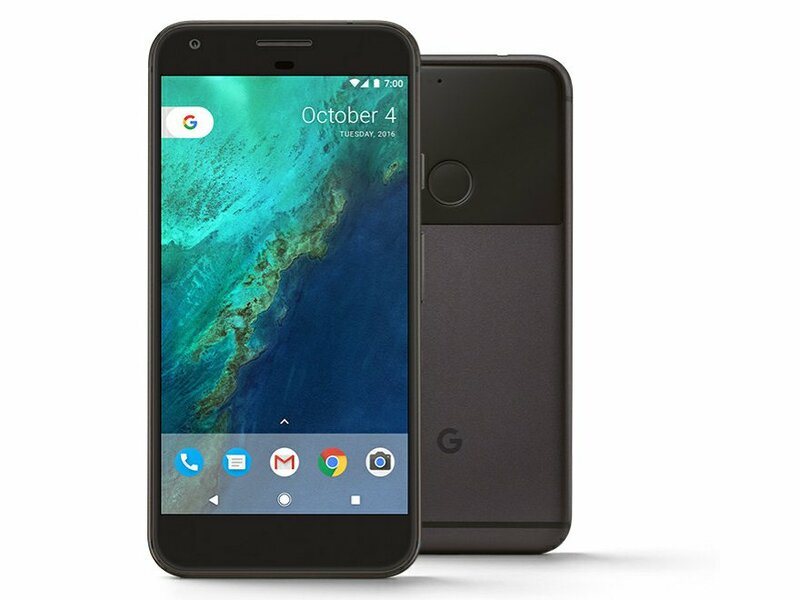 The Taiwanese company builds the Google Pixel, which means it could be a good fit for Google as it continues to cater to consumers with its “Pixel” smartphone brand. Google purchased Motorola Mobility in May 2012 for $12.5 billion. They resold various divisions of Motorola Mobility for roughly $3 billion each. 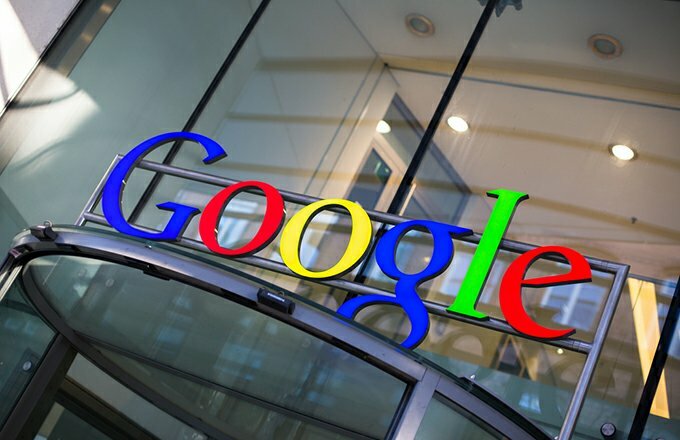 Google also retained Motorola’s patent portfolio — the real prize in acquiring the company — for just $3.5 billion. Why repeat such move again? Commercial Times also hinted that Google might acquire HTC for its VR play rather than smartphone building capabilities, even if Google bought the entirety of HTC. The news outlet said that Google had an urge to “perfect [the] integration of software, content, hardware, network, cloud, [and] AI,” thus making HTC the smart purchase for Google. From a strategic standpoint, owning & operating its own mobile operating division would offset some of the key strategic challenges that Google’s mobile computing business might face: a) a deeper integration of hardware/software would offset some of the Android fragmentation issues that do not plague Apple iOS; b) development cycles that maximize forward mobile computing trends (Google Lens, location, ARCore, Google Assistant) with possible greater user adoption; c) an offset to rising Distribution TAC expenses; & d) an offset to any negative industry dynamics (unbundling of apps) resulting from the European Commission’s Android investigation. Sheridan decribed Google’s acquisition of HTC as “immaterial to ABC” given th $95billion cas stash. I’m writing to let you be aware of what a brilliant discovery my daughter obtained viewing your webblog. She picked up a wide variety of things, not to mention what it’s like to possess a wonderful coaching character to let many others quite simply learn certain grueling subject areas. You actually surpassed readers’ expectations. I appreciate you for giving such precious, trusted, educational and also fun thoughts on that topic to Janet. Needed to send you one little remark to help give thanks the moment again considering the amazing tips you have shown in this article. This is really incredibly generous of people like you to deliver without restraint just what some people might have supplied for an electronic book to make some cash for their own end, and in particular considering that you might well have tried it in the event you desired. Those ideas also acted as a easy way to know that other people have similar dreams much like my very own to figure out a lot more in terms of this condition. I am certain there are lots of more fun moments up front for folks who look into your site. Thank you so much for providing individuals with remarkably nice opportunity to read critical reviews from this web site. It is always very kind and as well , stuffed with a lot of fun for me and my office friends to search the blog at the least thrice a week to read through the newest items you have got. And definitely, I am at all times fulfilled with all the splendid guidelines you give. Some 1 ideas in this article are unequivocally the simplest I’ve ever had. you may have a great weblog right here! would you prefer to make some invite posts on my weblog? I must verify with you here. Which is not something I normally do! I take pleasure in studying a post that will make folks think. Additionally, thanks for permitting me to remark! Good day! I just want to give an enormous thumbs up for the good data you’ve right here on this post. I will probably be coming back to your weblog for more soon.